I am so happy to see the sun shinning! 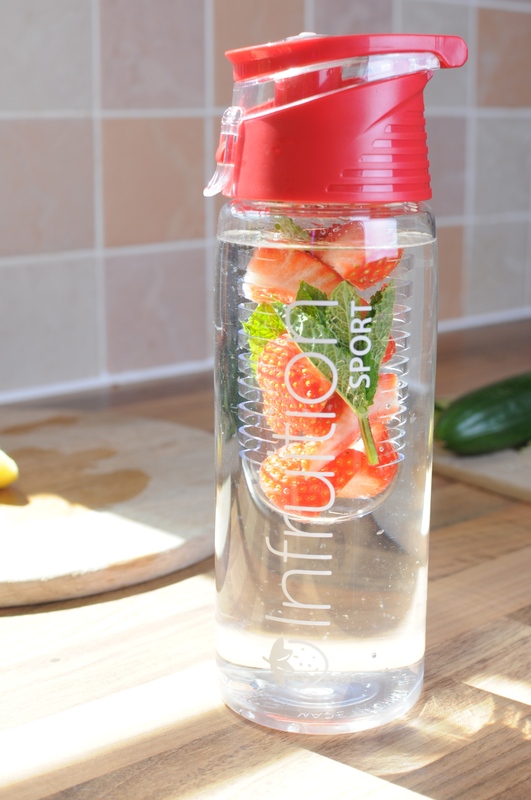 This week, to make the most of this great weather, I have been training with my clients outside. We’ve been running, lunging, stretching and sweating! 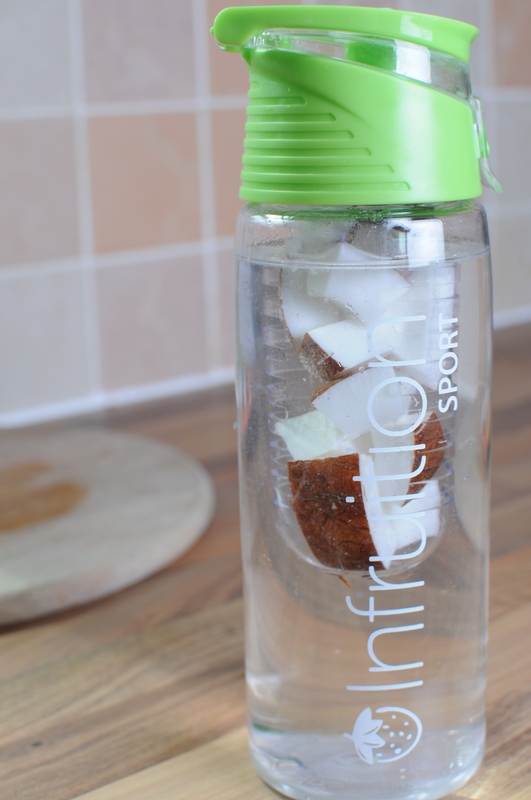 It’s important to stay hydrated after a tough workout, especially during the summer. 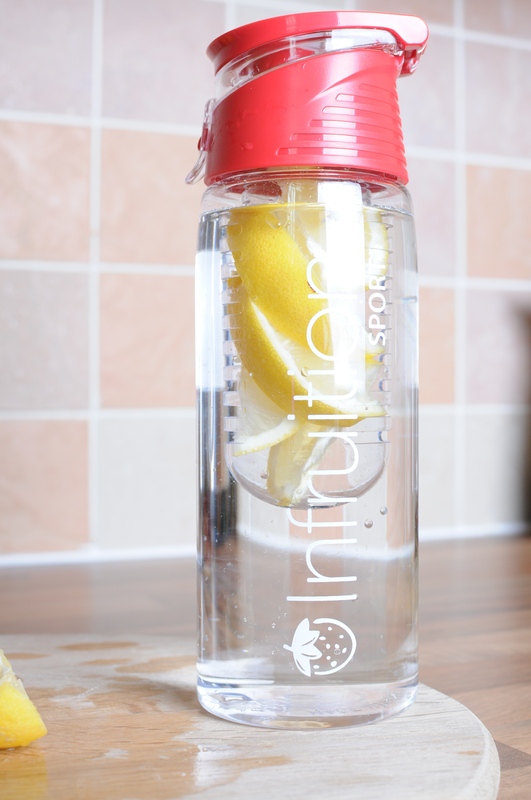 I recently discovered Infruition water bottles, at the health & fitness convention, Be:Fit London. 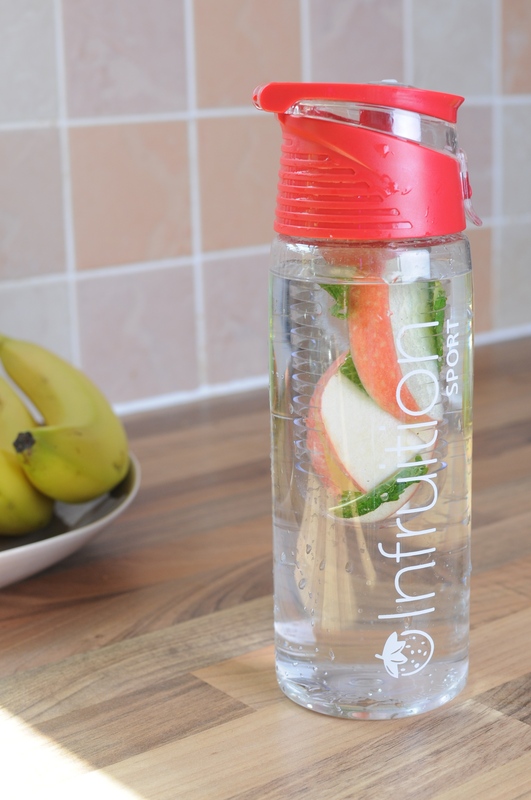 The infrution bottle allows you to create your own flavoured water by adding fresh fruit to the chamber inside the bottle. I have been experimenting with different fruit combinations and here are some of my favourites. 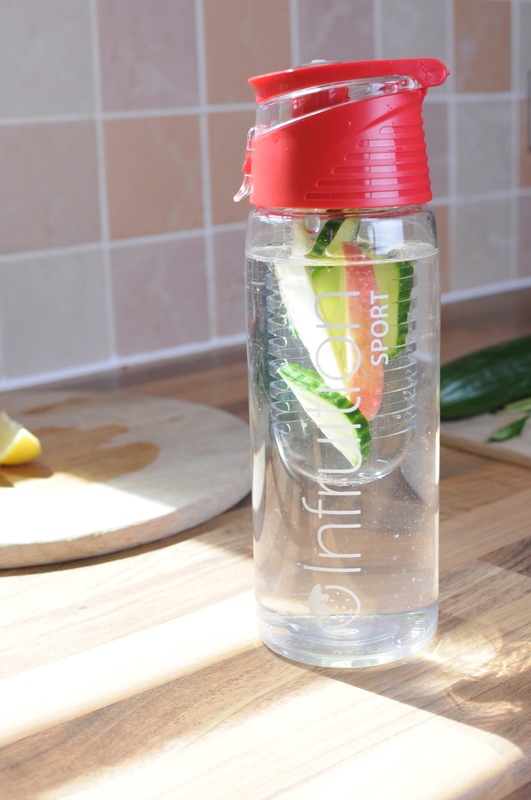 Once you have prepared your bottle with delicious fresh fruit and ice cold water, it will prompt you to drink more water throughout the day. 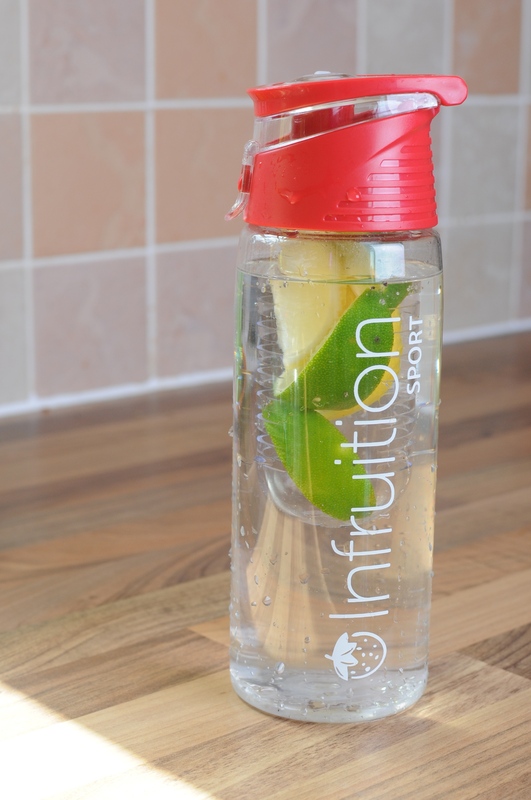 I often ask my clients to replace their morning latte with flavoured water. Often they are reluctant at first. “I can’t possible live without my flat white!” However, after switching to H2O for a few days they are no longer craving an 11am caffeine fix. 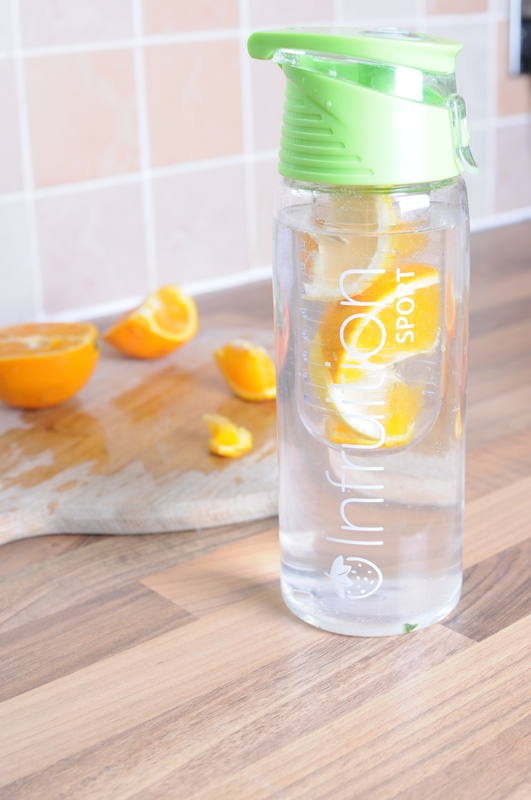 Water is good for pretty much everything from your skin to your gut, give it a go! Going to be following this for the next 7 days!